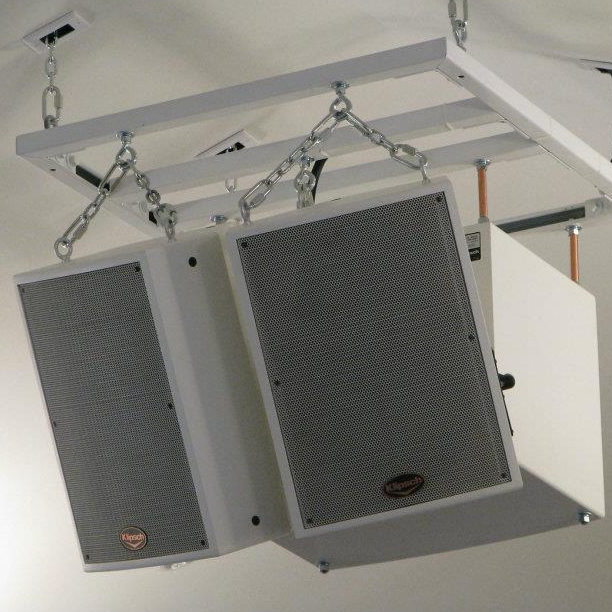 Before Acme Feed & Seed opened its doors, it required a complete Klipsch install throughout the historic, four-story building. 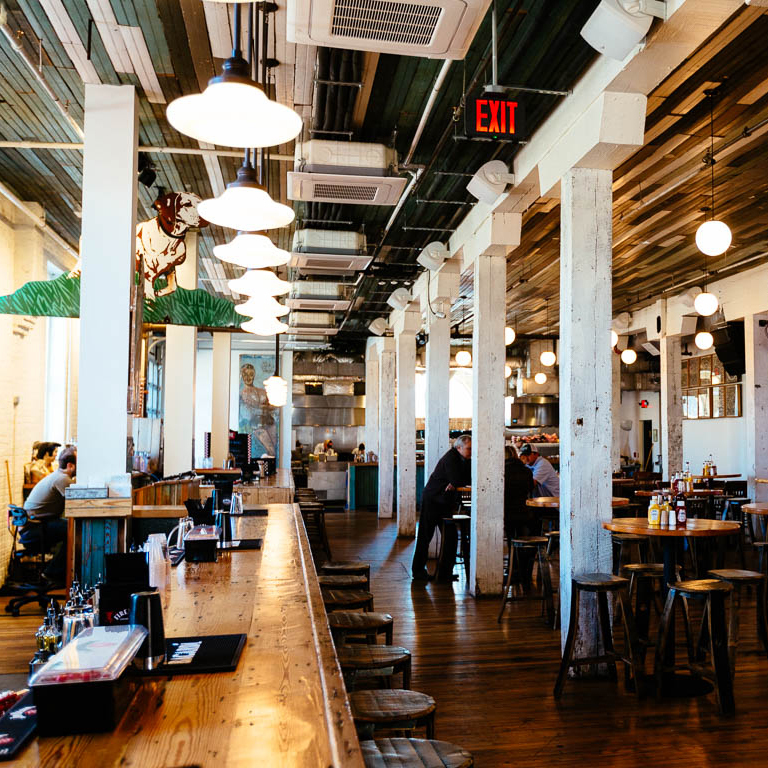 The restaurant owners tapped South Central AV for the job, and both parties immediately agreed that Klipsch speakers would be ideal for the job because of their high efficiency, low-distortion and musical sound. 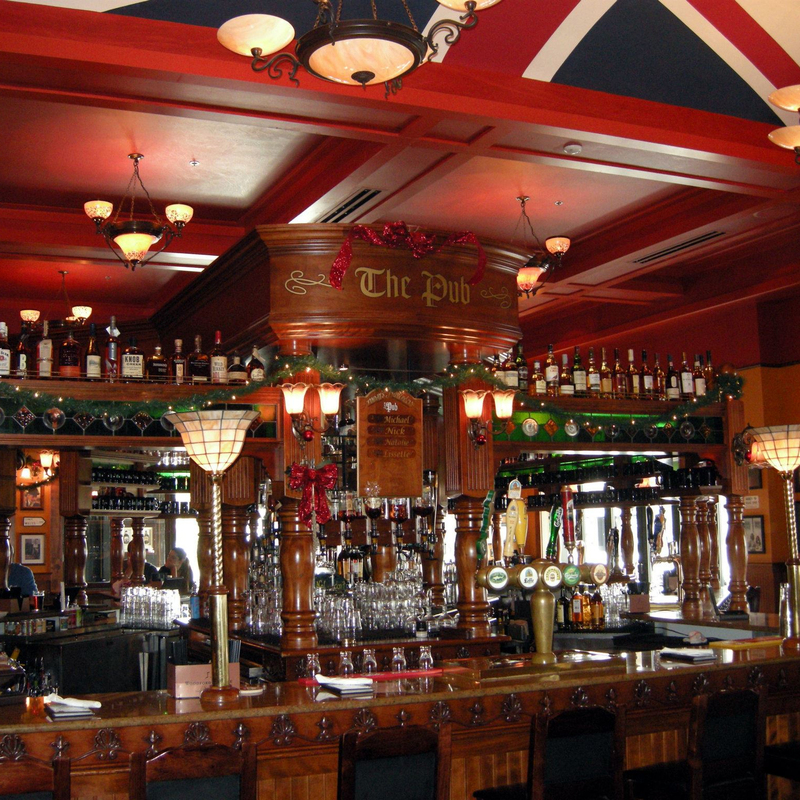 Read the full install story. 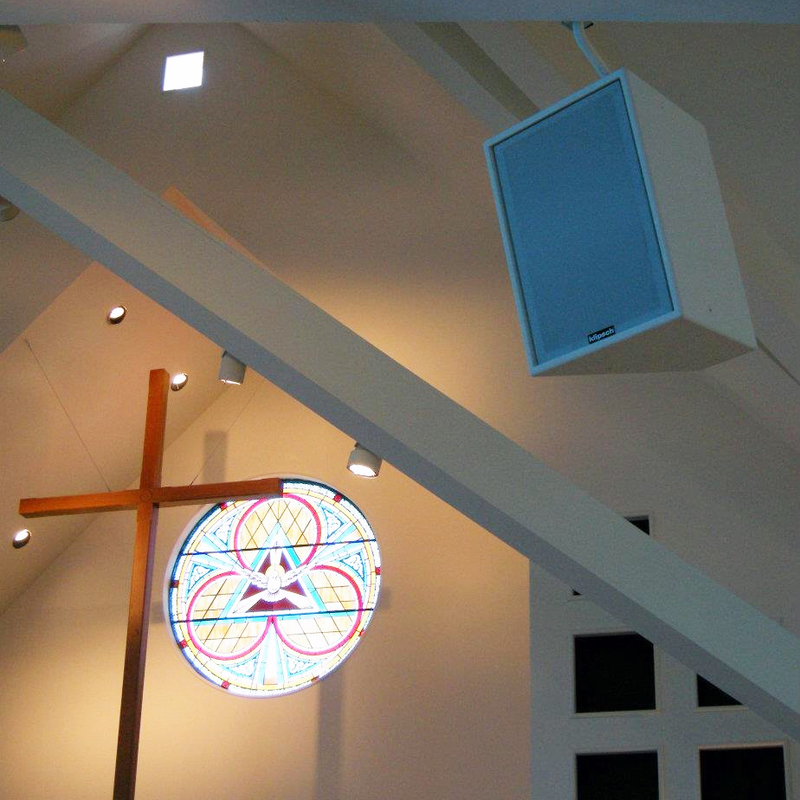 Trinity Lutheran Church needed to replace an aging “speaker stop” in their 2700 pipe Shantz pipe organ. 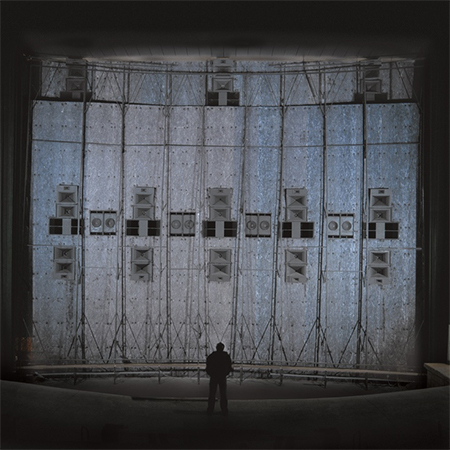 Subwoofers were needed to replace what would otherwise be 12 massive, space consuming 3 foot by 3 foot diameter pipes 32 feet long that would be needed to reproduce very deep, church-filling bass. 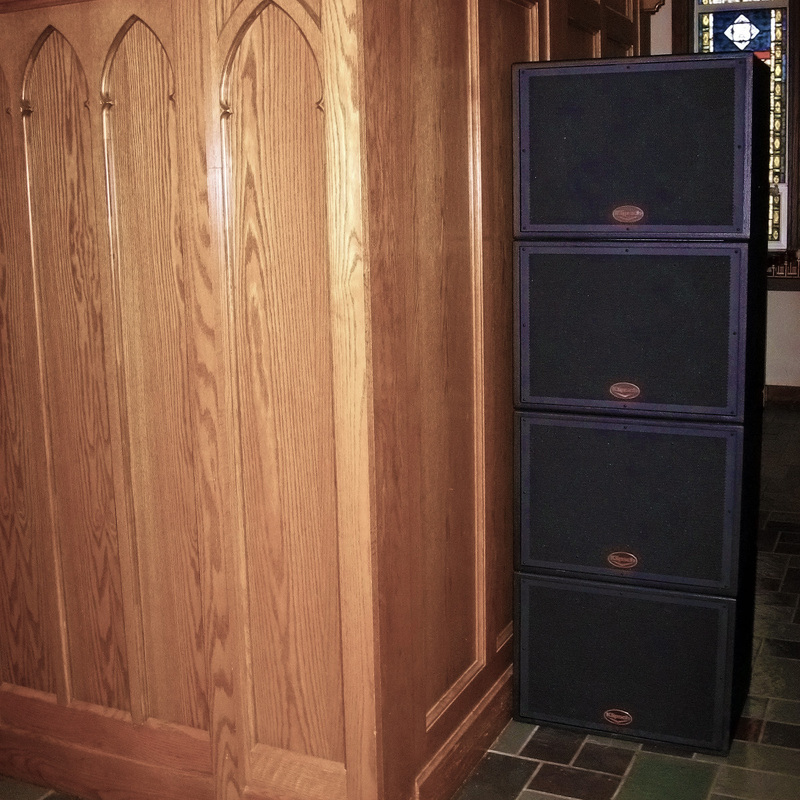 WorldWide Stereo was consulted and salesperson Dave Sailer recommended the use of four Klipsch KI-115 subwoofers as the perfect solution. 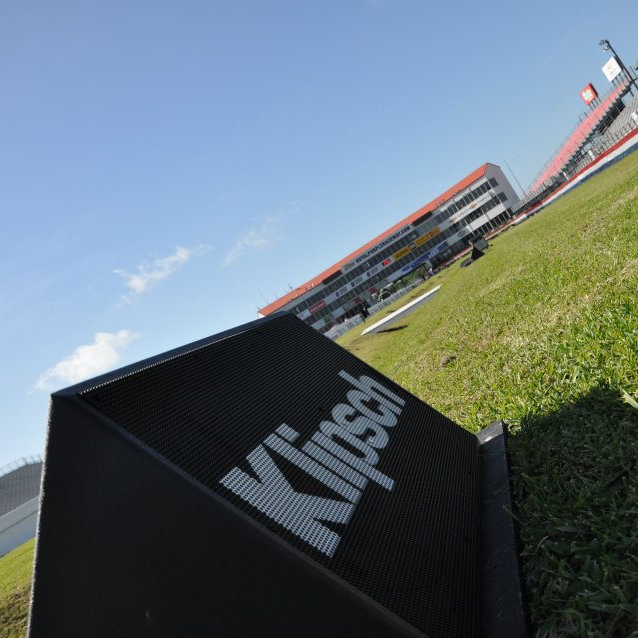 Klipsch created a special version of the KI-396 which you can see all season long on ESPN2 alongside of the track. 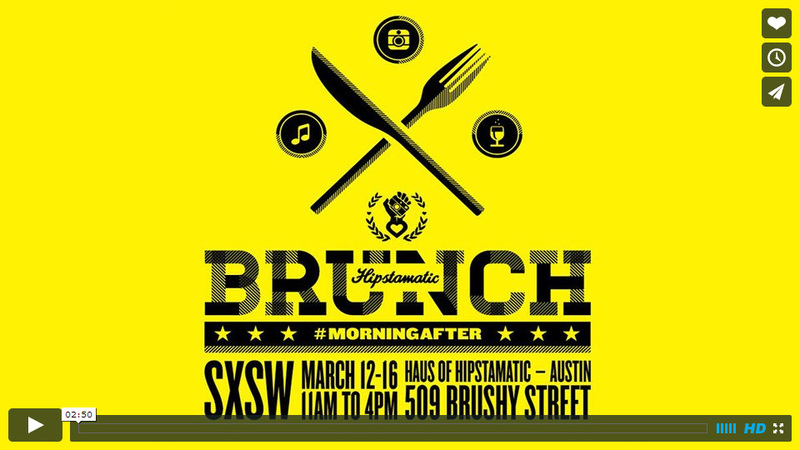 The speakers travel from venue to venue. Sound worthy of some of the fastest vehicles on the planet. 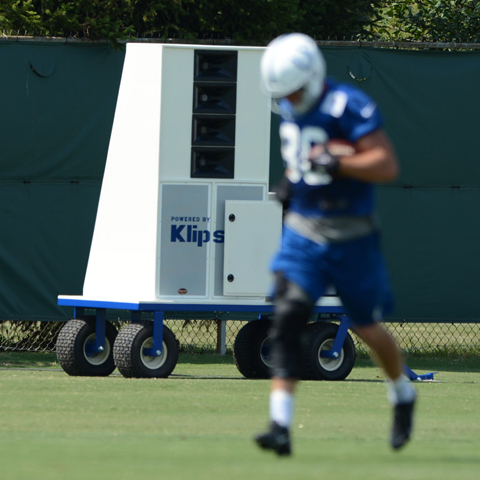 To better simulate the intense levels of crowd and stadium noise the team must cope with at each game, the Colts upgraded the Indiana Farm Bureau Football Center practice facility fields with 18 KI-396 two-way flown loudspeakers coupled with six KPT-684 subwoofers, with both product sets situated in a single-mount array. 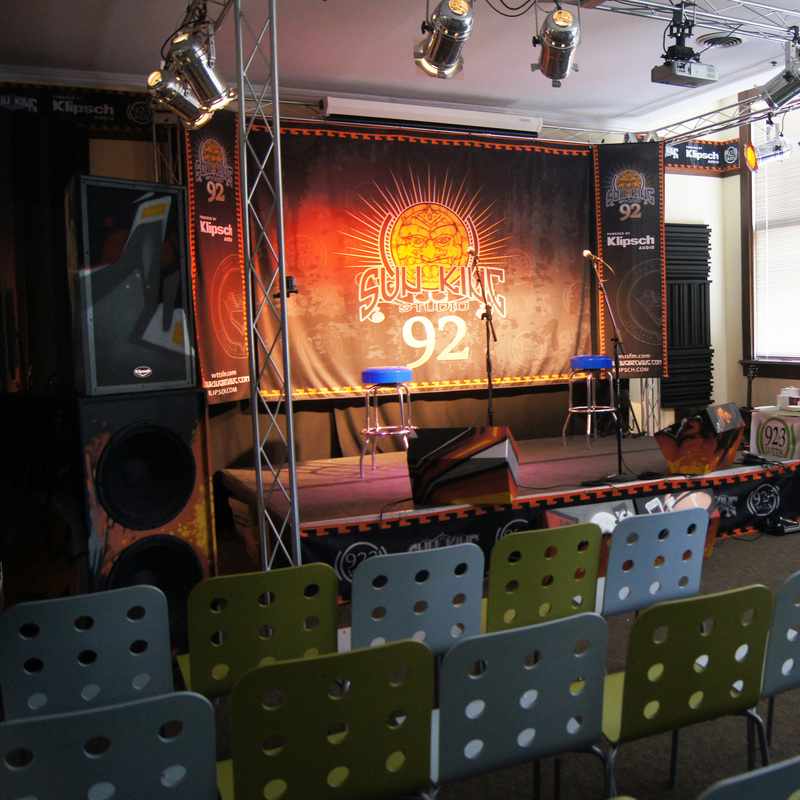 Klipsch partnered with WTTS Sun King Studio 92 to record and film intimate, passionate, acoustic performances by today's top artists. We will post audio and video from these sessions below, as an ongoing blog and testiment to our commitment to live music. 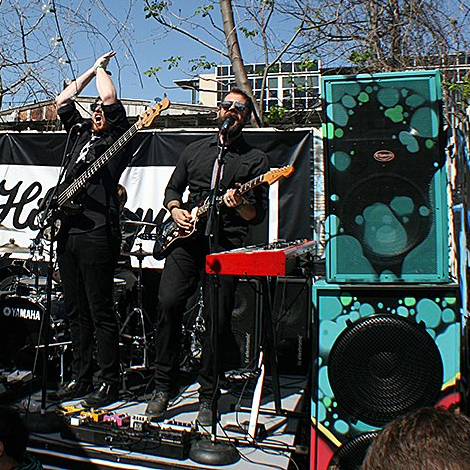 In addition to being an official Haus of Hipstamatic—Austin stage sponsor, Klipsch has outfitted the venue with its high-performance speakers and subwoofers. 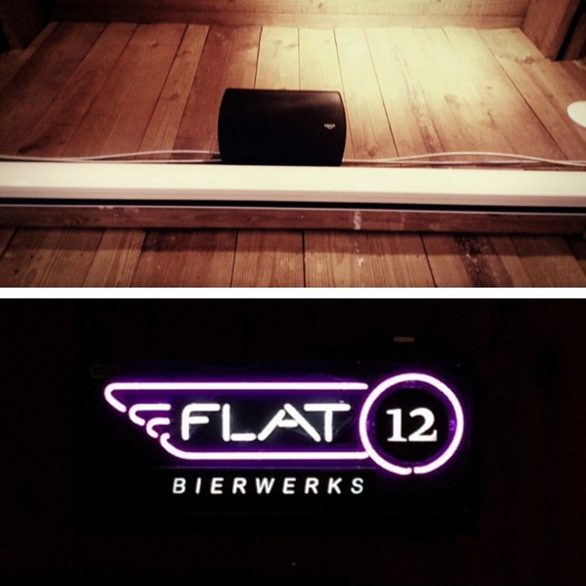 Included are one-of-a-kind, graffitied Reference RF-7 speakers done by a local Indianapolis artist. 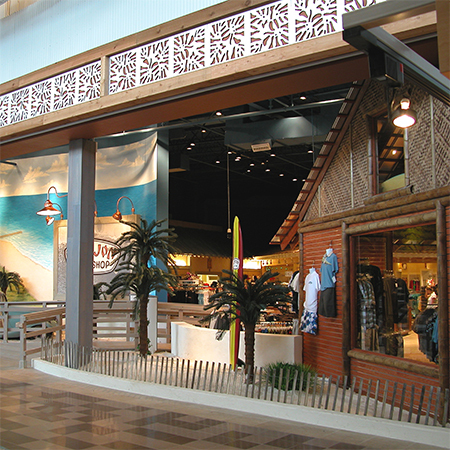 "Ron Jon Surf Shop is a unique company, like no other, and shopping with us is always a fun experience. 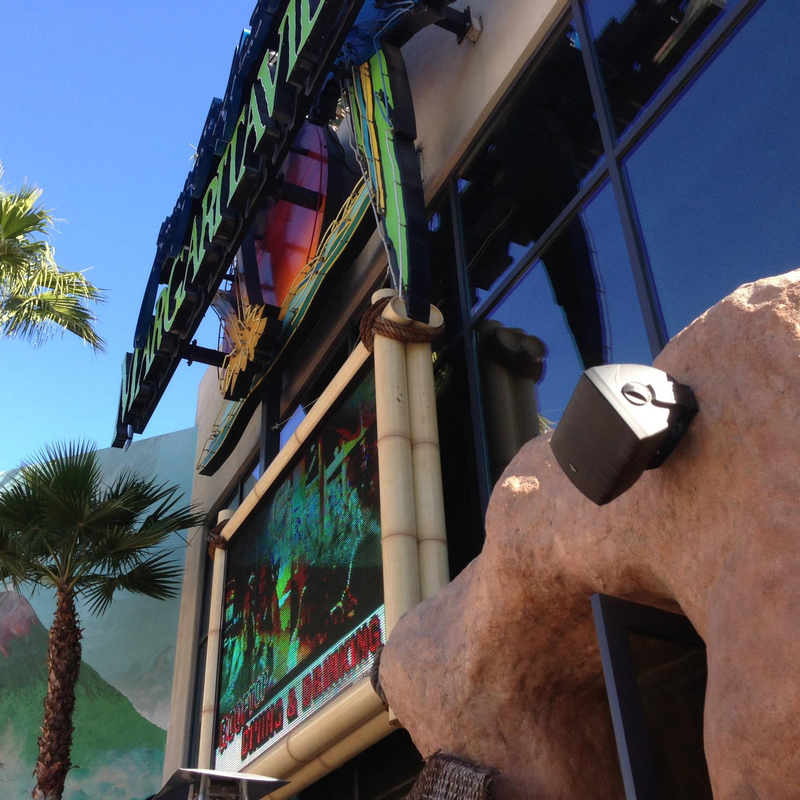 One of the great things about working with Muzak is that they provide Klipsch brand loudspeakers and really extend the shopping experience with high-quality sound and presentation," said Michele Passamonte, Director of Retail Operations for Ron Jon Surf Shop. 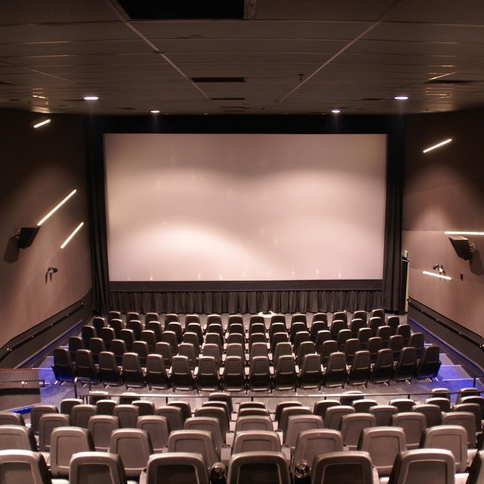 "Klipsch builds the most advanced, best-sounding professional speakers for the cinema industry," said Bobby Perry, Chief Engineer, Landmark Theaters. "My designers and I uniformly agreed that Klipsch offered the finest sound presentation in the industry so it was a clear choice who we would go with," said Rudyard Coltman, Owner of Cinetopia. 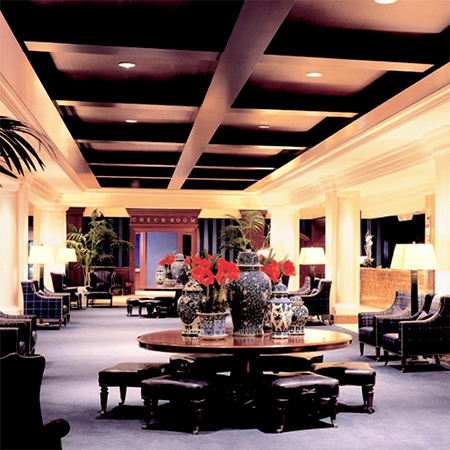 "I highly recommended that the Sheraton use Klipsch loudspeakers because they have an amazing presence, deliver full range sound, look great and our installers love them," said Grant Conley, Senior Sales Engineer for Muzak. 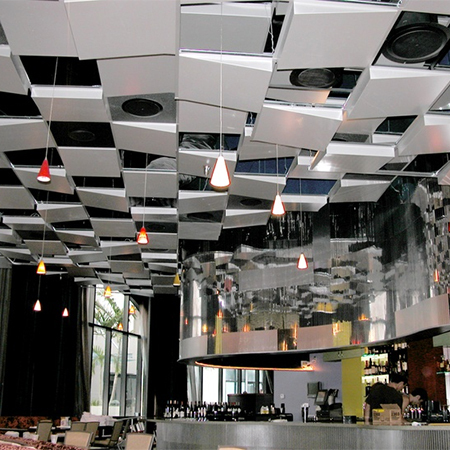 "We wanted the JAZZIZ Bistro to have an edge that goes well beyond the typical pro audio systems found in clubs. 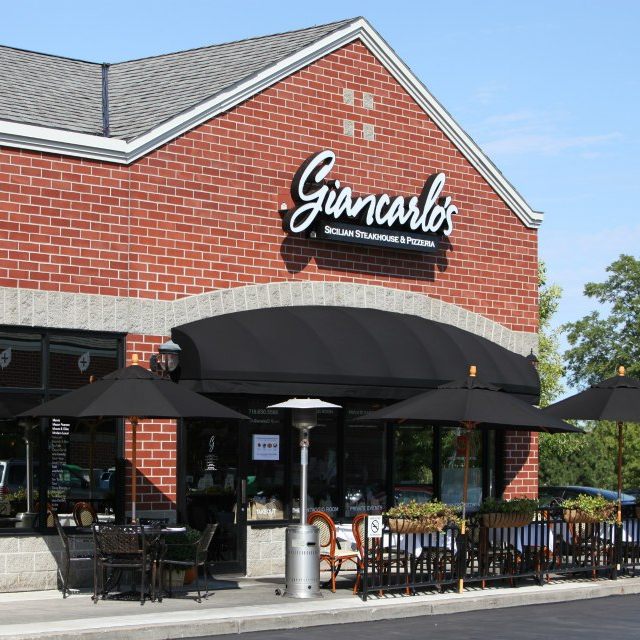 In addition to finding the right sound for live performances, we needed to choose speakers that were highly efficient and could deliver clean sound for the recordings we take to market," said Michael Fagien, Owner of the JAZZIZ Bistro. “I prefer Klipsch because they are considerably more efficient than the competition without the sacrifice of frequency response,” said Mike Thomson, Vice President of Operations and Technology for Malco. 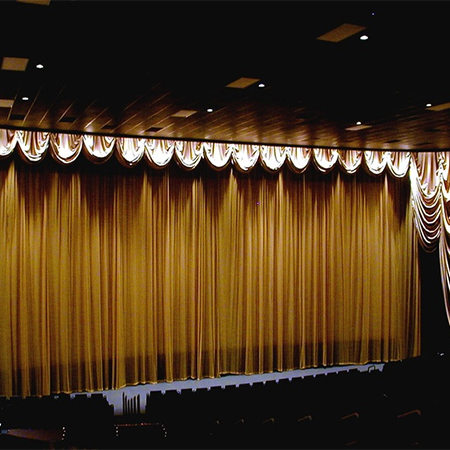 The Cine Capri features a large 29-foot by 70-foot screen and can accommodate up to 600 guests. 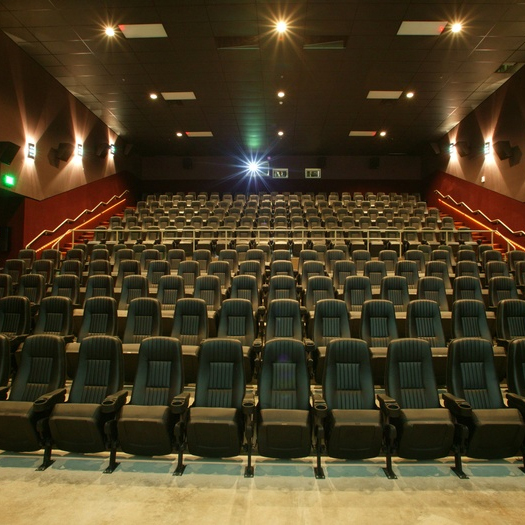 In order to fill this auditorium with dynamic and lifelike sound, Harkins chose five stage channels consisting of dual Klipsch KPT-415 bass cabinets and a KPT-402 and Grand-HF horn, eight KPT-684 subwoofers and 28 KPT-250 surround speakers.